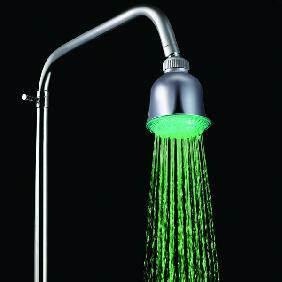 2.It is bright enough so that there is no need of other lighting fixtures. 4.The change of LED color will not be subject to the temperature of water. 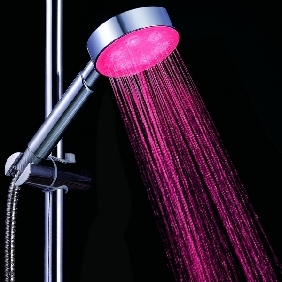 D.When water temperature is above 51℃,Red color will flash immediately. 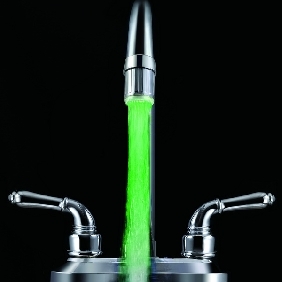 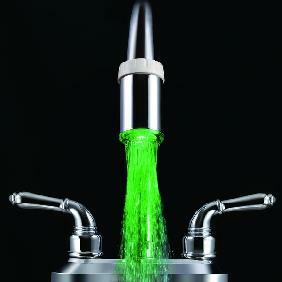 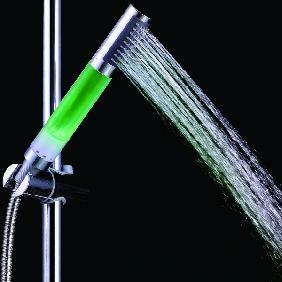 2.This item will change its color by detecting water temperature. 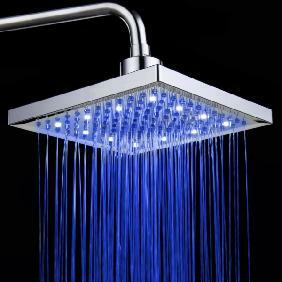 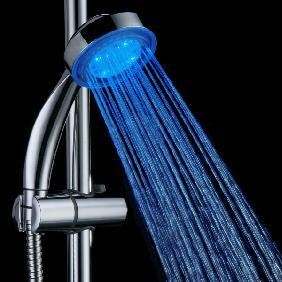 Temperature Sensor Red Green Blue RGB Flash LED Shower Head Fashion Sprinkler Rating: 4 out of 5 based on 1 reviews.